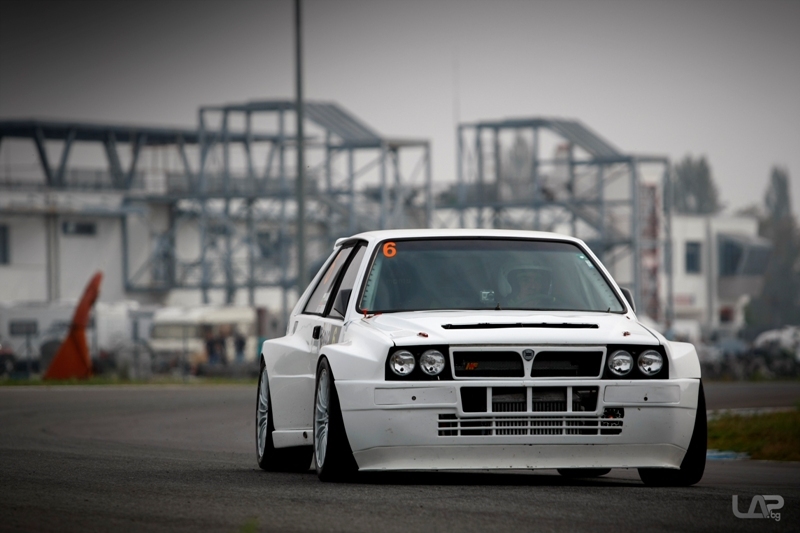 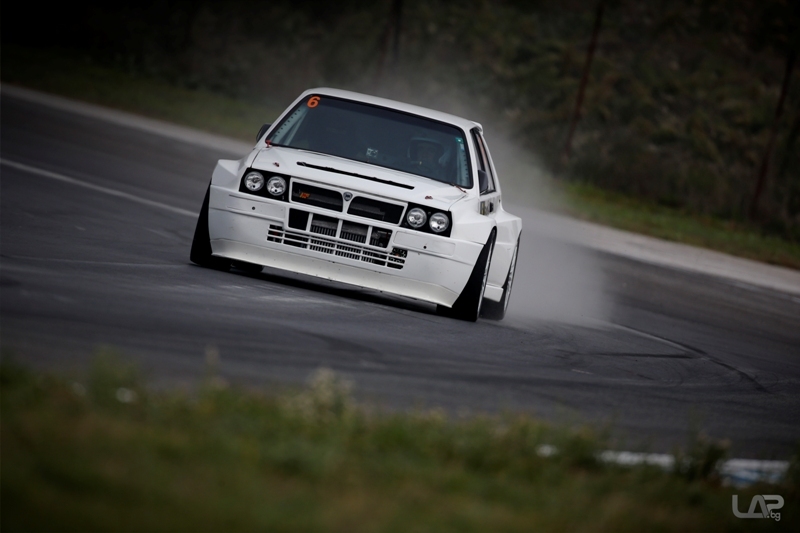 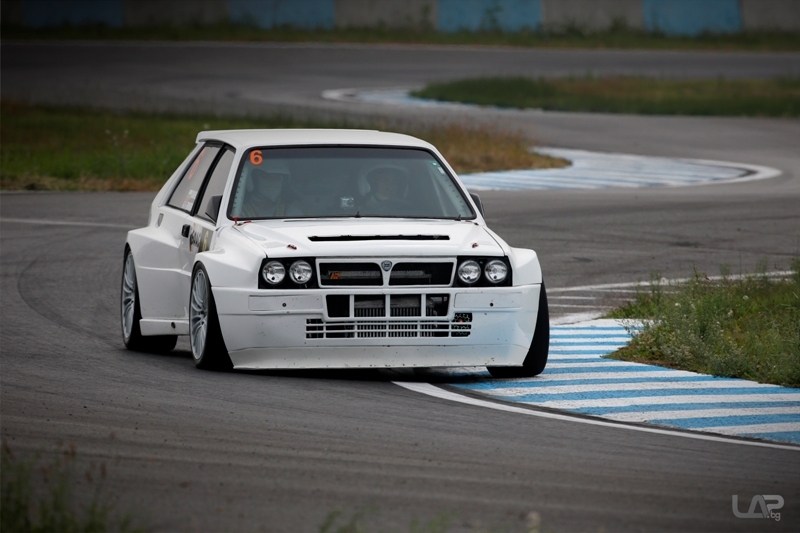 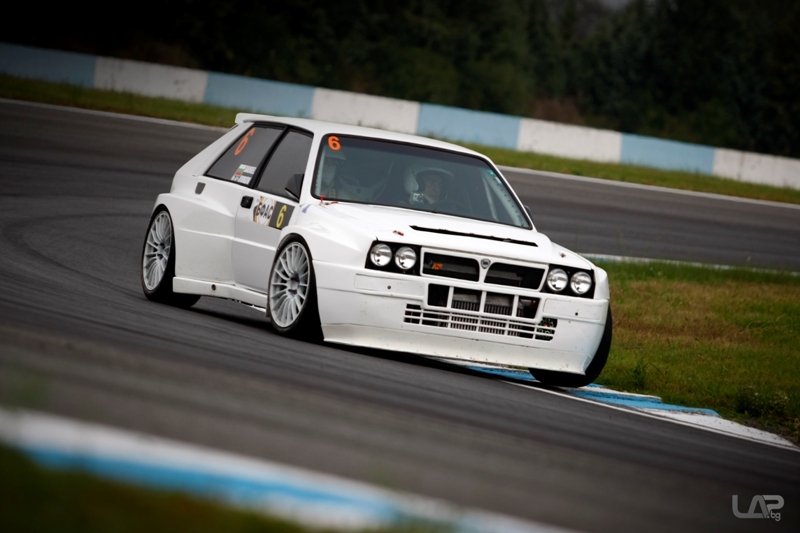 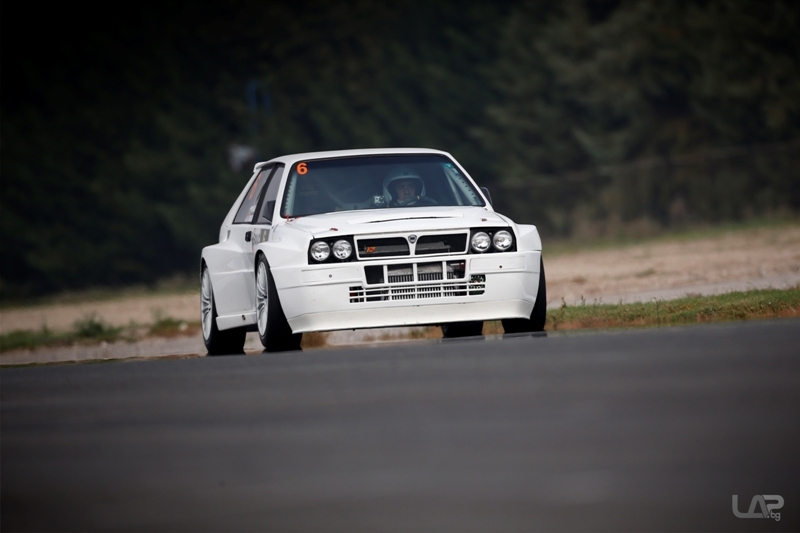 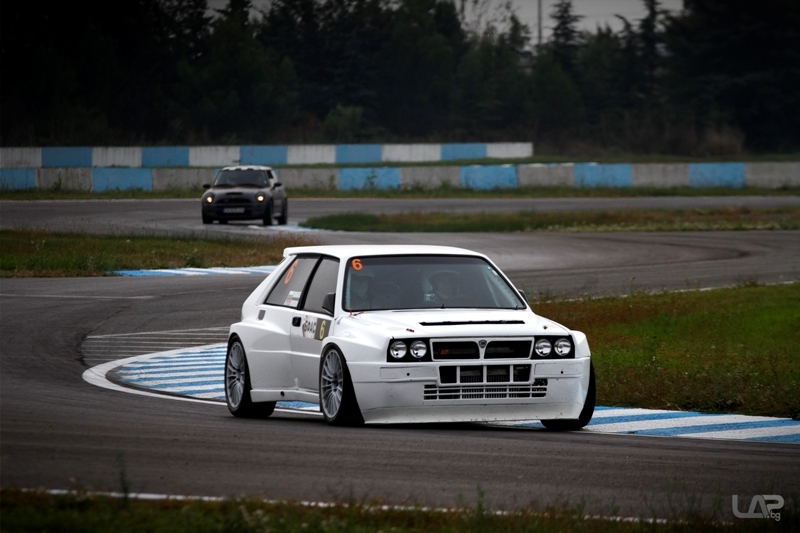 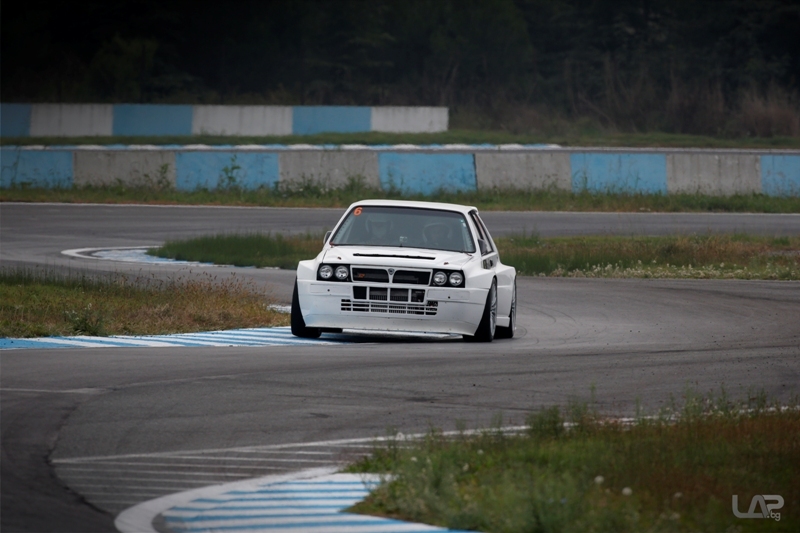 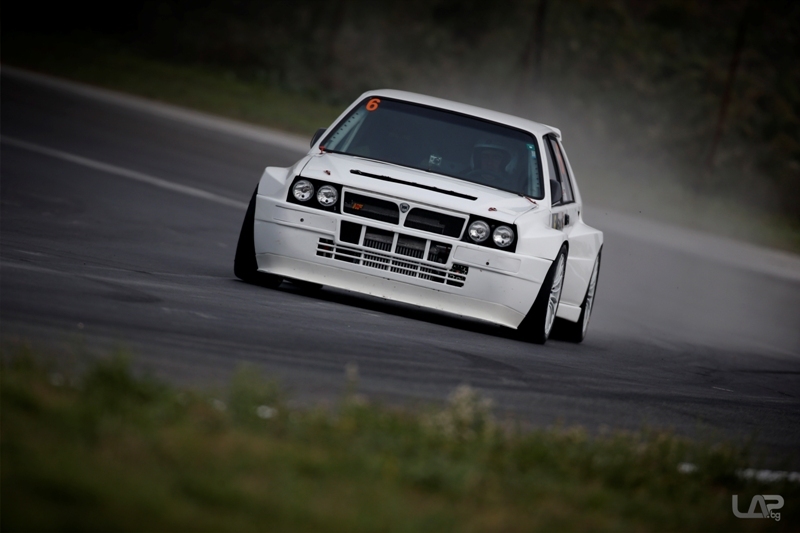 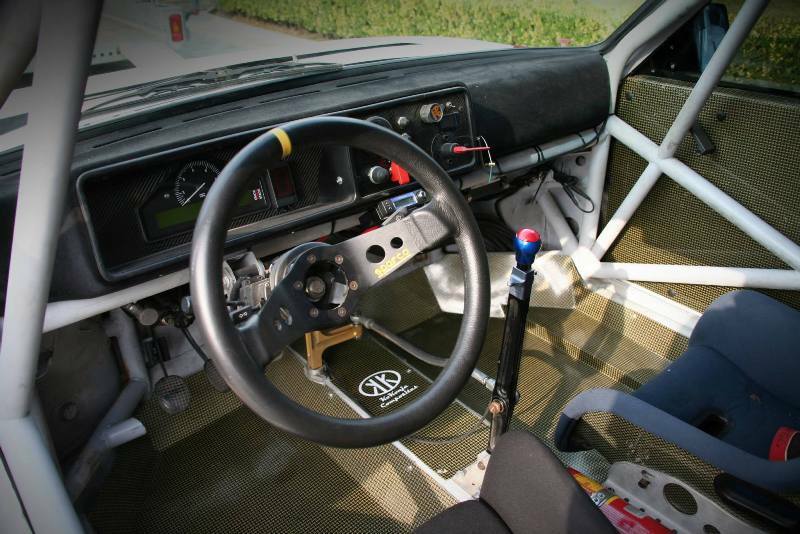 This post presents the Lancia Delta Integrale Prototype of the hill-climb pilot Daniel Jivkov. 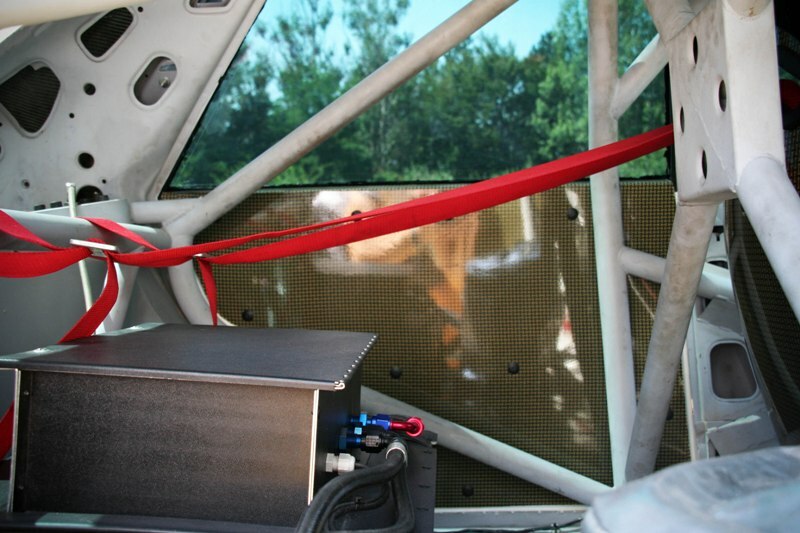 Out team at Carbon Motors is honored to be part of the teams that built this high-tech contemporary rally car. 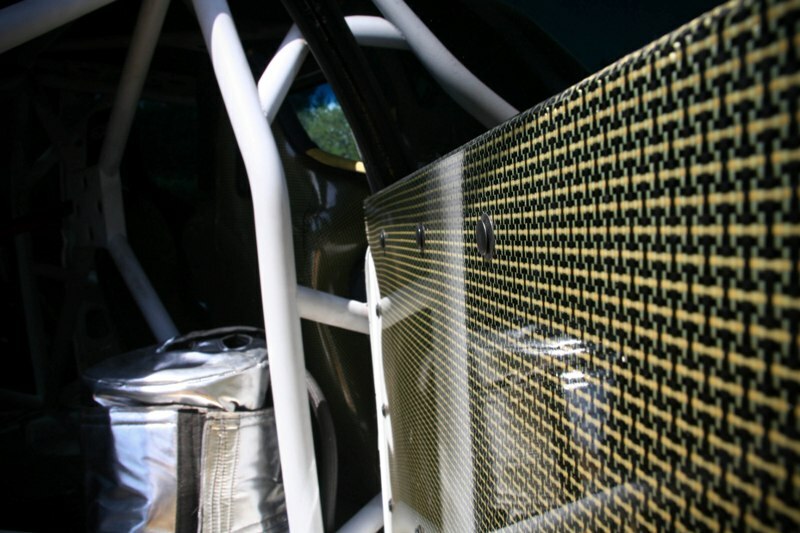 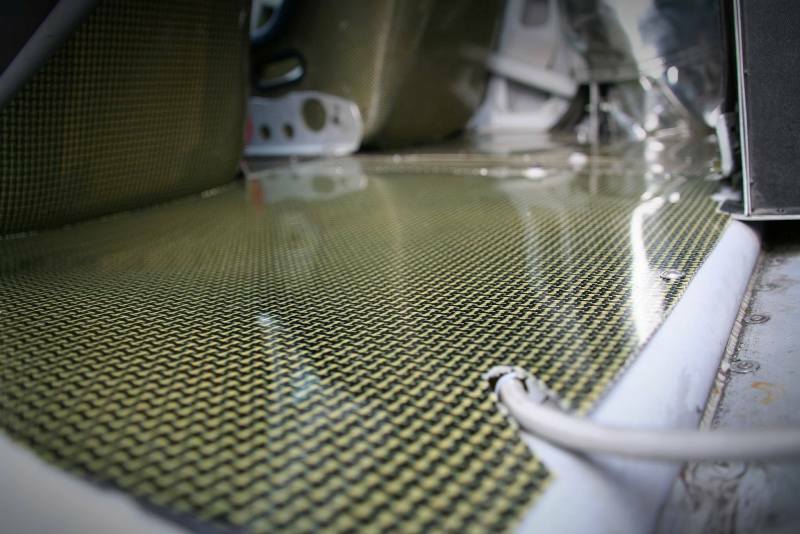 We produced the carbon fiber and kevlar elements as shown here. 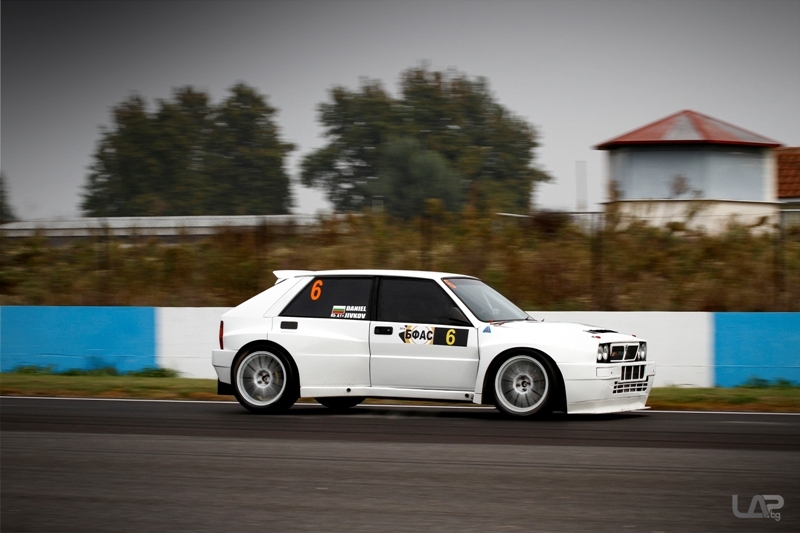 The car has a 2000 cc 4-cylinder, 16 valve engine with 700 horse power (and 612 at the wheels) with titanium exhaust system, tuned by DragPower Team. 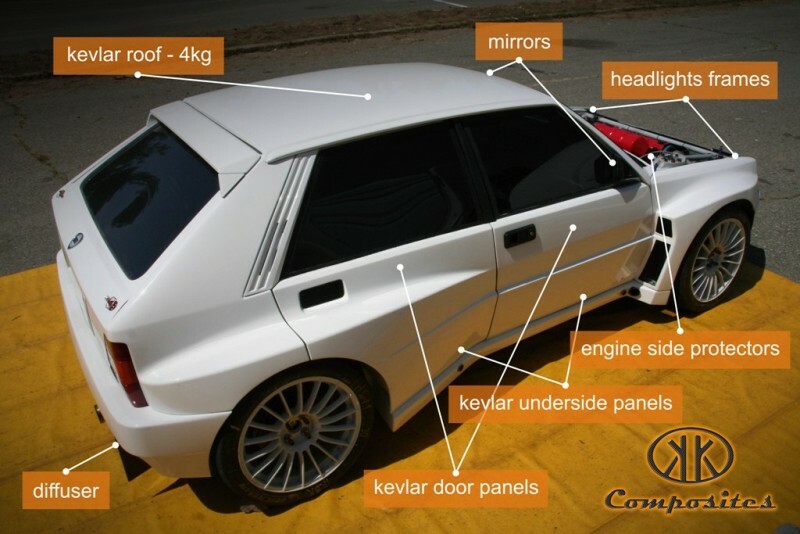 The transmission is a dog-box sequential Zangerlini; suspension is KW Competition; chassis is tubular space-frame; brakes are ceramic AP-racing (6-piston front and 4-piston back). 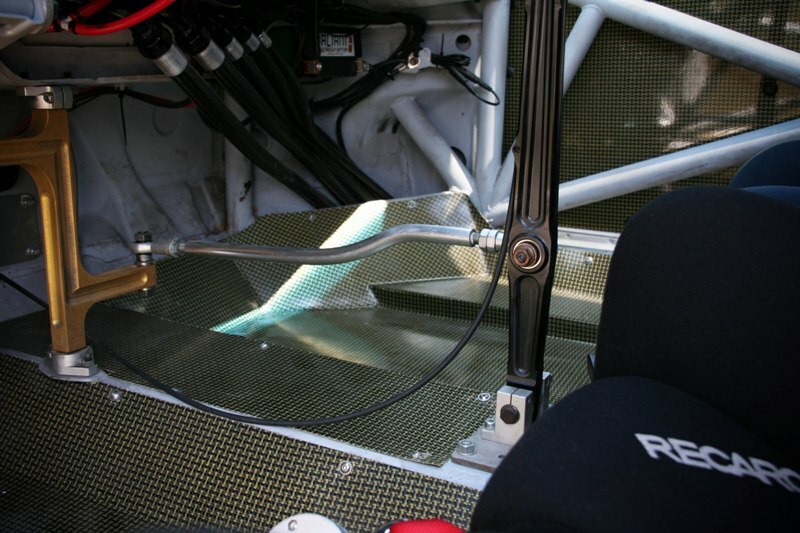 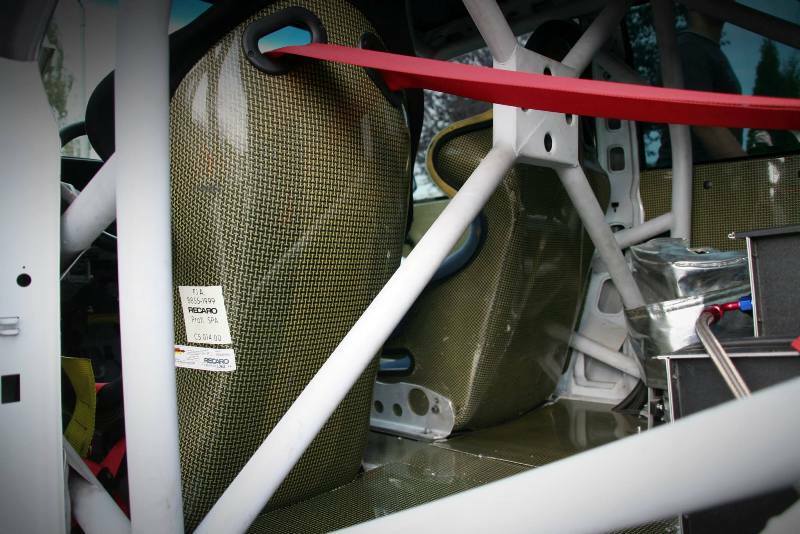 This race car has a Custom Cages FIA certified roll-cage.